Okay, for the upcoming new year, I finally decided on my personal daily planner.....and it's going to be the Traveler's Notebook in standard size. Are you surprised? Not to be confused with my work planner, this leather notebook will house personal appointments, tasks, checklists, etc. All travel journalings, though, will continue to be kept separate as before. Because work and pleasure just don't mix well, in my opinion. 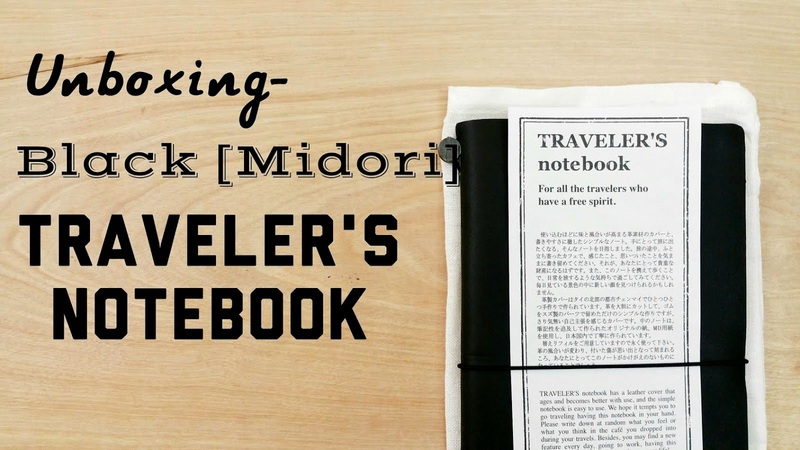 And I really should get out of the habit of calling this journal the "Midori" Traveler's Notebook since its been re-branded to just TRAVELER'S Notebook. I feel, though, it makes it easier to know which leather notebook I'm referring to as so many other makers and artisans have taken on that name for their own journals and creations. But I'm going to try and use the new branded name moving forward. So, the new daily planner came in the mail, and it's a new color. Take a look and let me know what you think!